Happy New Year, everyone! Before the first month of the year goes full blast, let me just post the entries that have been hanging out in my Drafts folder for too long. I've been MIA from this blog for more than a month, I decided that the turn of the year would be a great chance to try to get my blogging juju back. 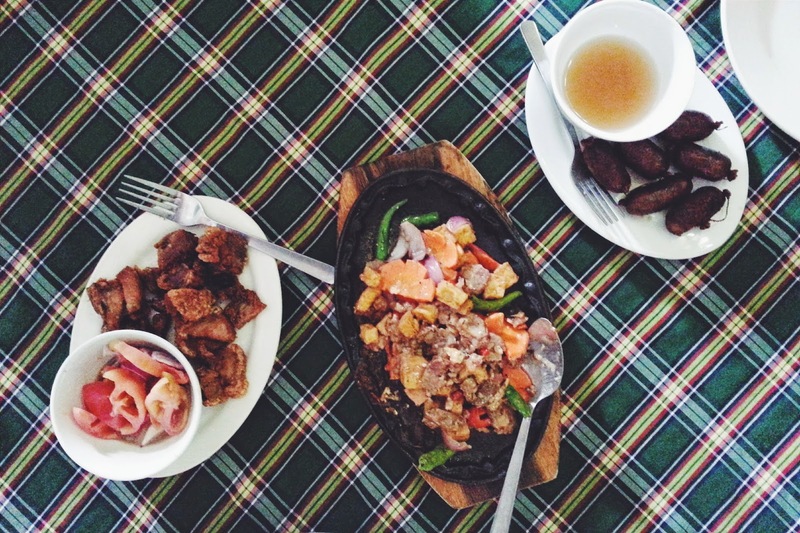 So yes, when in Ilocos, be sure to try these restaurant suggestions I have. 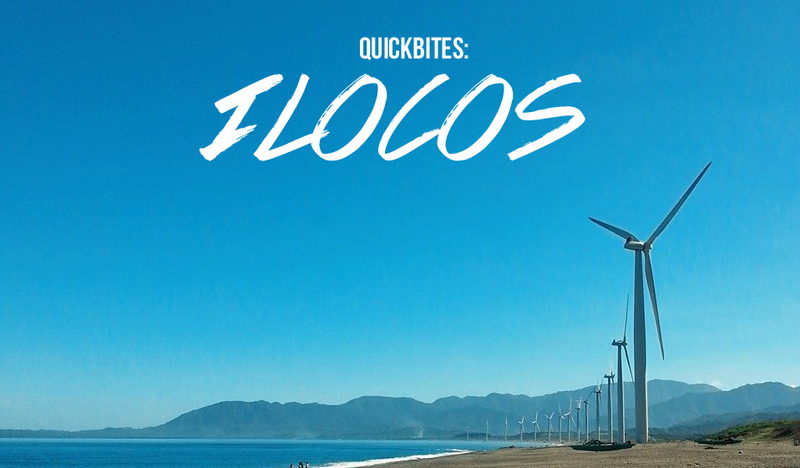 Last November, I went to Ilocos with my family which is actually my second time there, I went there before with my college friends, 2013, on a DIY trip. We decided it would be budget-friendly so we didn't splurge much on food and settled with the eateries that we passed by along the highways. 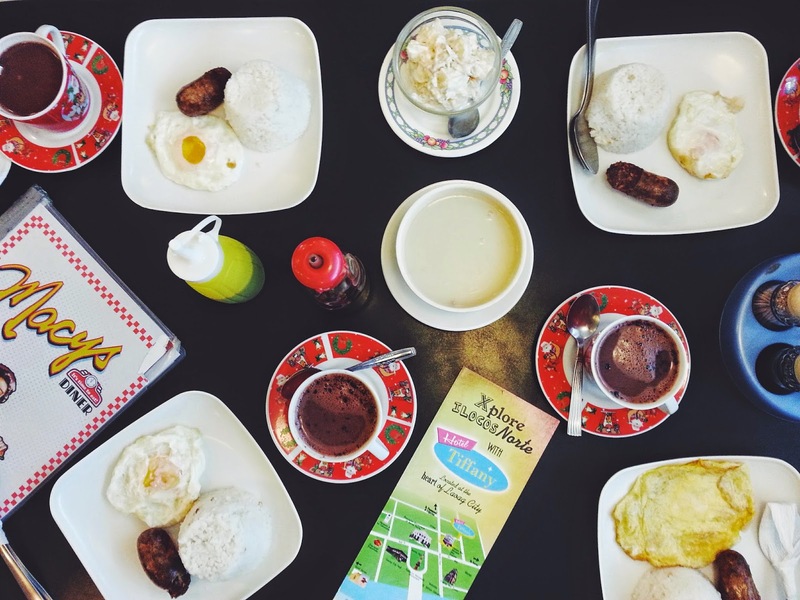 This time around, I was able to research online some noteworthy restaurants and recommend them to my family so we could try it out. We arrived at Laoag and dined here at night time, so I'm borrowing this photo from Oh My Janey. This, I think, is the most recommended restaurant in Laoag City when I researched online. And of course, after the bumpy plane ride and drive from the airport, I suggested that we eat here, I had to see what the buzz was all about. Bagnet was on the table along with crispy dinaraan and poqui-poqui. Any trip to this part of the Philippines would never be complete without sampling their authentic, crispy fried bagnet, and yes, it was mouthwatering and satisfyingly good. We all also loved the crispy dinaraan which is their version of dinuguan. This dish actually reminded me of Kanin Club's crispy dinuguan which is one of my favorites. I was never the one who likes pig's blood on her food but give me KC's dinuguan and dinaraan, I would gladly eat it anytime. Hahaha. And there's the poqui-poqui. A strange and quite funny name for a delectable dish of some kind of eggplant omelette. It may sound plain but it's really an unforgettable dish. This was my brother's favorite. And this was a perfect complement to the savory chunks of crispy bagnet. Lastly, the carrot cake. I saw this on their menu with the note 'must try,' and it quickly piqued my curiosity. Do yourself a favor when you visit La Preciosa and end your meal with this cake. It was absolutely, utterly -- I can't stress it enough -- perfect. I always thought of carrot cakes as bland (because vegetable-flavored cake lol) but this changed my mind. The cake was the right kind of dense, the frosting was not too sweet and the carrot shavings were generous and fresh. You know when you can tell when the food is fresh by taste? Every component of the cake added to the balance of flavors. You. Must. Try. This. The restaurant looked great, the food was divine, the customer service was commendable (they accommodated us even though we arrived super late at night). Don't forget to check out the other cakes and desserts they offer! 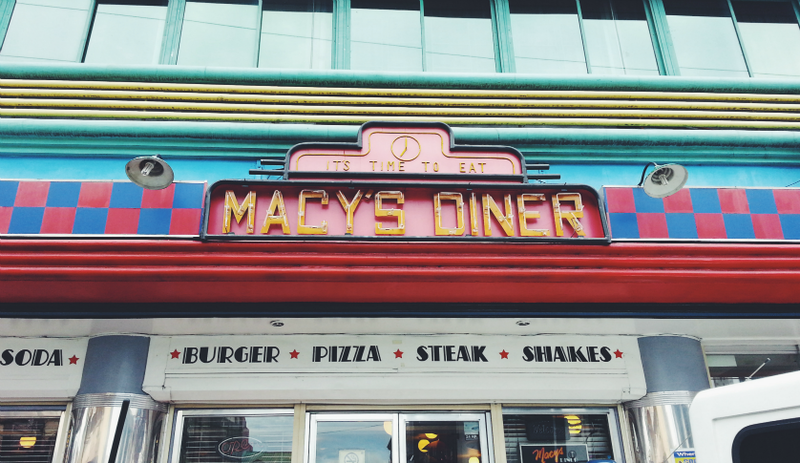 We were booked at Hotel Tiffany for the duration of our stay in Ilocos, and Macy's Diner was, I think, their sister restaurant. We had our complimentary breakfasts here so we were not able to taste the other dishes offered in their menu. The place sure was an eye candy! It was every bit an American diner in appearance! Food was not extraordinary but if you want a change in ambiance, you could drop by here and check it out. Surprisingly, they also offer Chinese food! 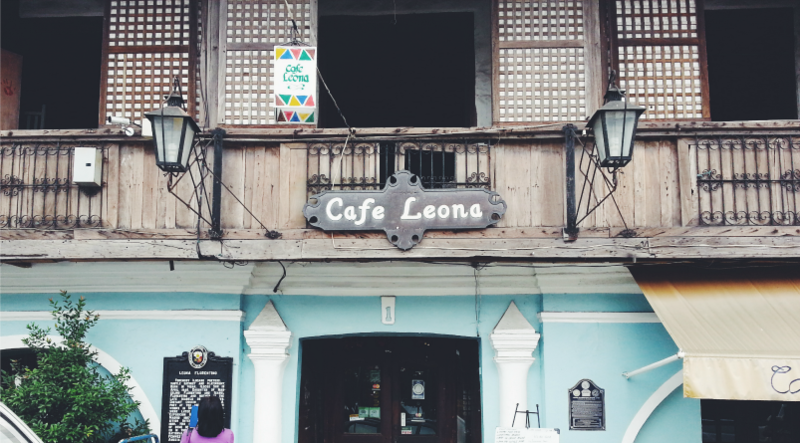 Cafe Leona is located in the heart of the city of Vigan. Before we started our city tour, we had our brunch here. 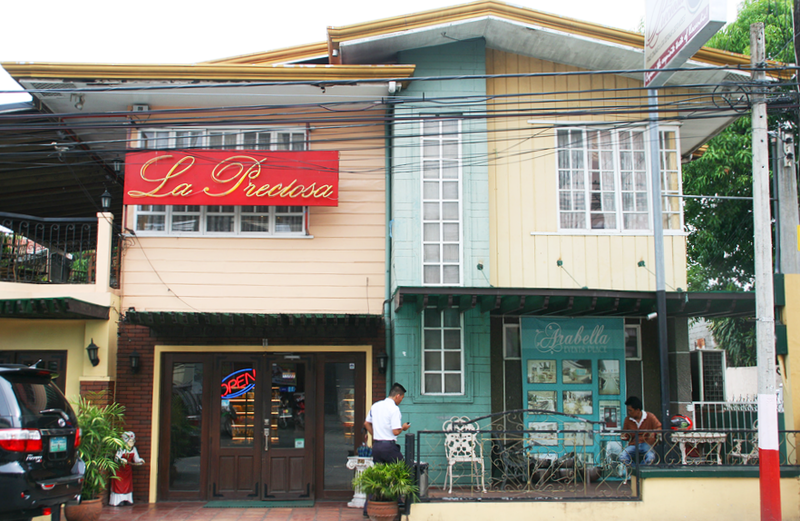 The restaurant's name was after the Ilocos-native poet, playwright and satirist, Leona Florentino. I liked the color of the facade of the restaurant, somehow reminding me of a Greek tavern though the interiors, of course, very much like the entirety of Calle Crisologo, give that Philippines during the Spanish era feel, with the cobblestones, old Vigan and hole in the wall vibe. We didn't miss out again on eating bagnet, and we also tried the Vigan longganisa and I suggested we get the Vigan Express. Verdict? The food was great, serving was good for sharing and their staff were attentive and hospitable to the patrons. The overall atmosphere of Cafe Leona gives that extra umph to your dining experience there. If you're doing the Vigan Heritage Village tour, give this place a try. Also, if you're not feeling Filipino food, they offer steaks and Japanese cuisine! Have you dined at any of these restaurants? How did they fare to you?